As Global CEO of Isobar, Jean is responsible for one of the fastest growing, full service digital agency networks in the world, and managing over 5,500 talented digital marketing pioneers in over 85 locations across more than 45 markets globally. Jean Lin established digital agency wwwins Consulting in 1999. After joining Aegis Media in 2004, the agency became Isobar’s first Greater China office and was the driving force behind Isobar’s expansion in the Asia Pacific region. 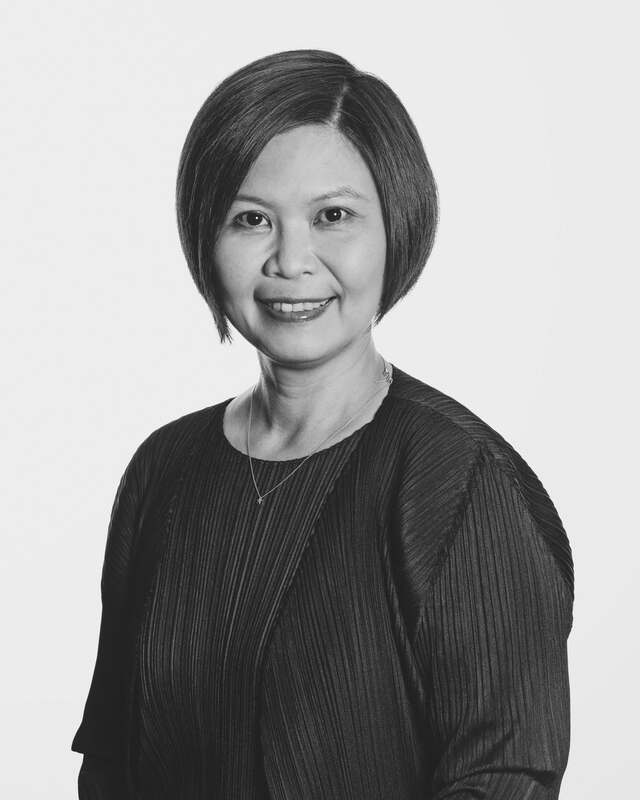 Promoted to Isobar Global CEO in March 2014, Jean is based in Shanghai to lead one of the fastest growing, full service digital agency networks in the world, with over 5,500 talented digital pioneers in over 85 locations across more than 45 markets globally. In January 2016, Jean was appointed a member of the Global Executive Team at Dentsu Aegis Network, Isobar’s parent company. Jean believes in a world without borders—and the only limitation is your own imagination. She holds a Masters Degree from Northwestern University in the US, and is a constant contributor to industry thought-leadership content and events. Jean was named one of 30 global “Women to Watch” by Advertising Age in 2009; ranked amongst Asia Pacific’s top female talent in 2010 and selected as one of the region’s Top 5 CEOs by Campaign Asia Pacific in 2013. Under her leadership, Campaign Asia Pacific has awarded Digital Agency Network of the Year Isobar five times in the past six years. Jean is known for her keen interest in the progress of creativity, serving as Jury President for the Cannes Lions Cyber Jury in 2015 and taking to the main stage at the festival in 2016 to champion Ideas Without Limits. Outside of work, Jean plays the piano and volunteers at China Cedar Project, a project dedicated to funding high school and college education for high potential students, in smaller towns in China.